I was raped. I was abused. I survived. Today I celebrate life. 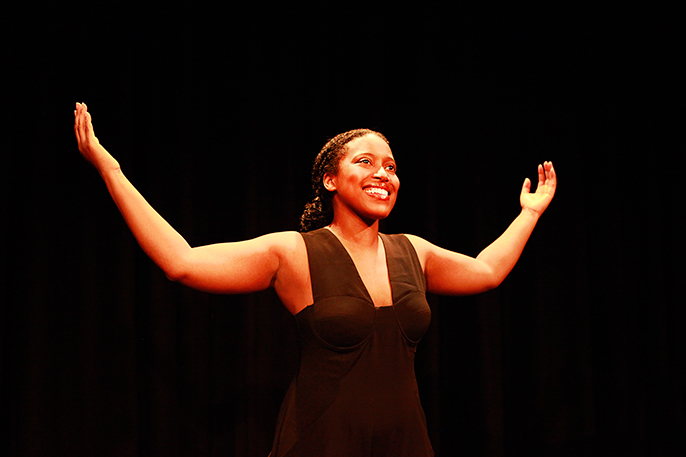 Holy & Horny is an 80-minute-one-woman-show written and acted by incredibly talented Tonya Joy Bolton. The play blends successfully different art forms such as comedy, poetry, drama, and song. Tonya has just won a prestigious award from children’s charity Bernardo’s for her work with ICU supporting youngsters who are victims of abuse (or who have emotional problems), ‘The Marsh Trust Award for Outstanding Achievement in Work with Children and Families’. Info: The Holy & Horny Farewell tour is on October 2 to November 14, 2015.